This nifty little pen is an appealing product. 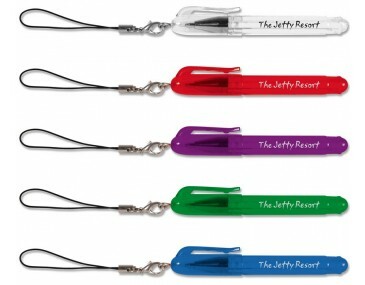 It comes with a thin wire loop on the cap to enable this pen to be attached to the back of any lanyard within our range. This pen measures 8.3cm wide by 0.9cm thick. It is extremely pocket sized. Perfect for conferences, schools and around the office. This pen comes delivered to you custom printed with your logo with a single colour print. We print using pad printing. A print set up of $75 applies. Pricing is in Australian dollars. 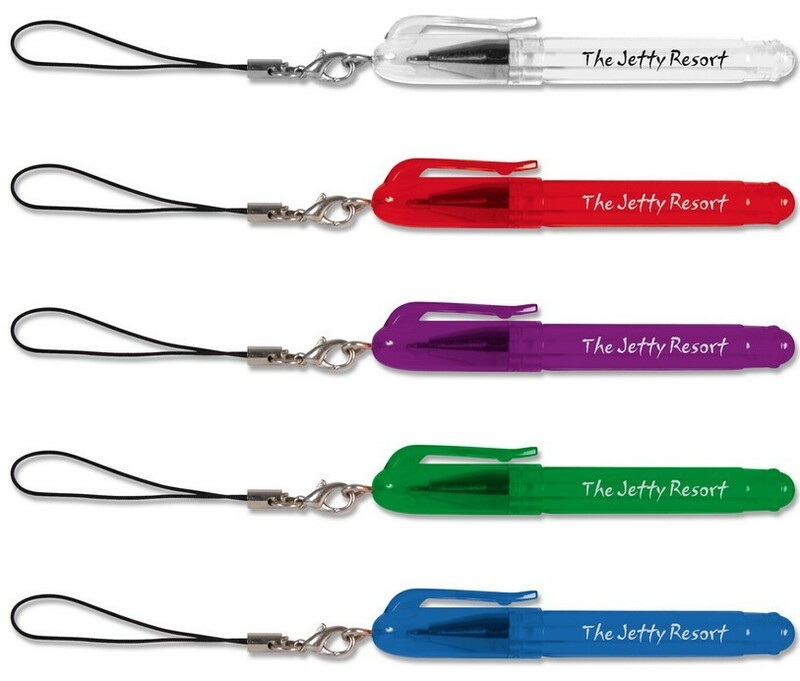 This pen is extremely popular with clients who have purchased our basic custom printed lanyard.